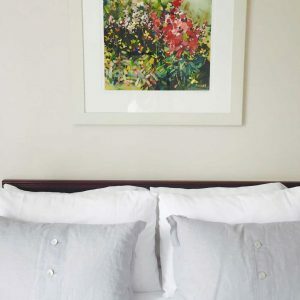 Our guest suites are classically furnished and sympathetically styled to ensure a comfortable stay. 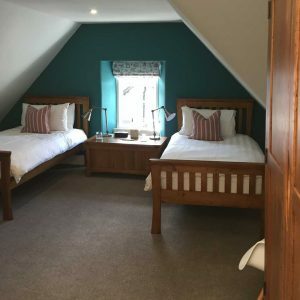 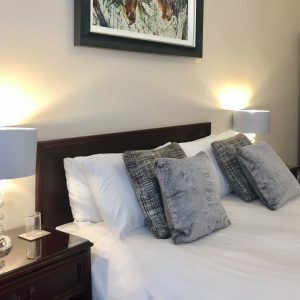 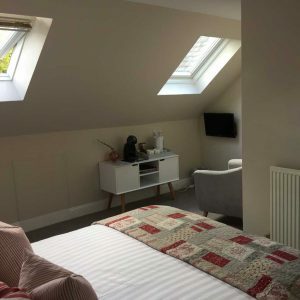 All bedrooms are en-suite, with complimentary tea and coffee facilities, colour TV, crisp cotton linen, clock radio/docking station and hairdryer. 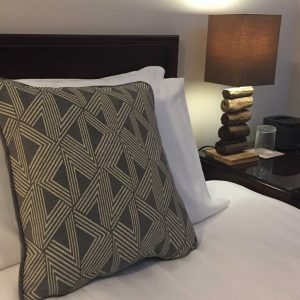 We provide complimentary Wi-Fi connection, a full complement of toiletries and towels. 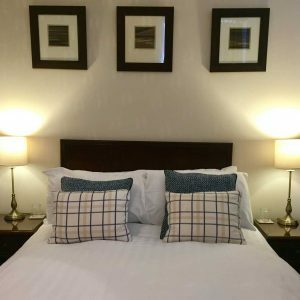 Our rooms are flexible in their configuration to welcome family, friends, singles and mixed groups.